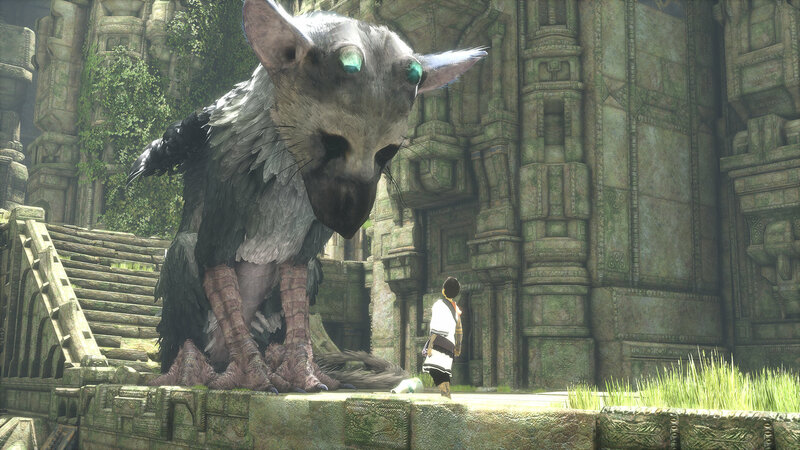 It looks like the upcoming PlayStation 4 exclusive game, The Last Guardian, has been delayed yet again. While it was announced earlier this year that the game would finally be released on October 25, it appears as if it has hit yet another roadblock in its long development cycle. According to Shuhei Yoshida, the development team has "...encountered more bugs than anticipated while in the final stages of development" and simply needed more time in order to ensure that the final product was up to an acceptable standard of quality.